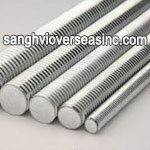 What is 6063 Aluminium Round Bar? 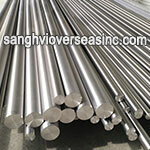 6063 aluminum bar is an aluminum alloy, with magnesium and silicon as the alloying elements. 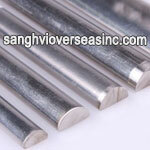 6063-T52 Extruded Aluminum Round Rod is typically produced with very smooth surface fit for anodizing. 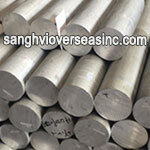 6063-T52 Round Bar has generally good mechanical properties and is heat treatable and weldable. 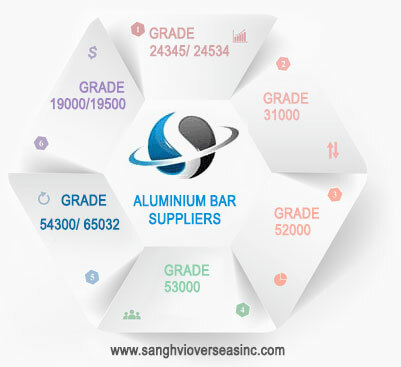 6063 (UNS A96063) aluminum bar that offers good extrudability and high quality surface. 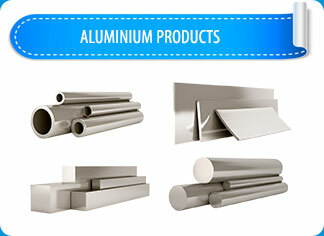 aluminum 6063 rod is used for standard architectural shapes, custom solids and heatsinks. 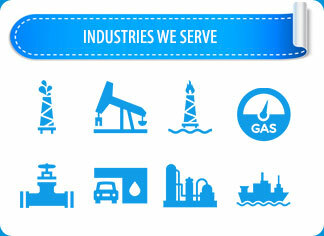 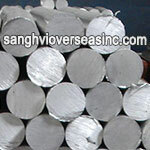 Also used for electrical applications in T5, T52 & T6 due to its electrical conductivity. 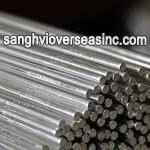 6063-T52 Extruded Aluminum Round Rod is excellent for outdoor use and architectural trim due to its superior corrosion resistance. 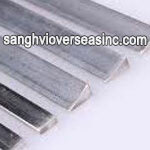 6063-T52 Aluminum flat bar is a softer and more formable alloy than 6061 round bar. 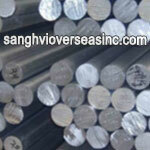 6063 Aluminum Rod is commonly referred to as an architectural alloy. 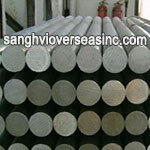 It has a high resistance to corrosion with excellent finishing characteristics. 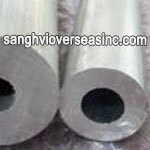 6063 has average machinability and forming hot or cold is acceptable. 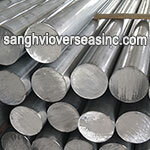 6063 Aluminium Round Bar ASTM B221, EN573, and EN485 international standards. 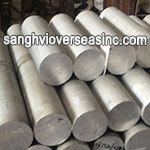 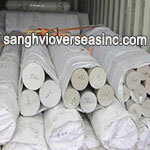 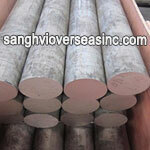 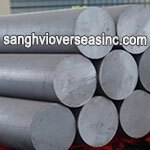 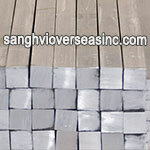 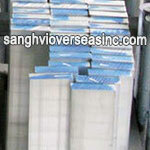 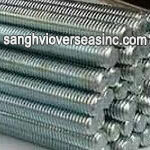 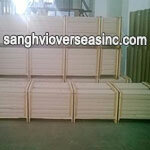 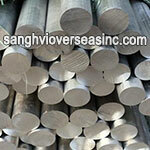 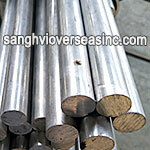 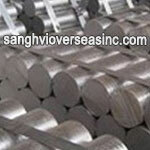 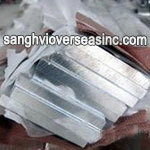 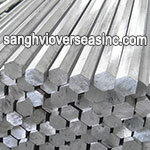 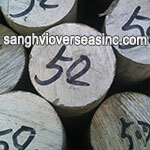 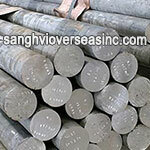 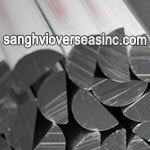 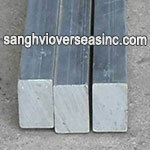 Sanghvi Overseas Incorporation is the leading manufacturer and exporter of 6063 Aluminium Round Bar & 6000 aluminum Bar. 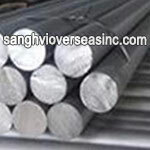 Supplier of ASTM B221 6063 Aluminium Round Bar in Tempers manufactured in accordance with international standards ASTM B221, ASME SB 221, EN573, and EN485, check 6063 Aluminium Round Bar price. 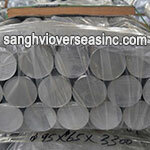 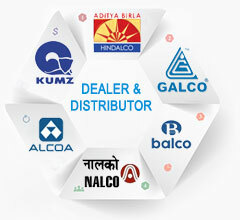 Wholesale Trader of 6063 Commercial Aluminium Bar offered by Sanghvi Overseas, Mumbai, India. 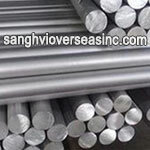 Stockist of 6063 Aluminium Rod, H32 6063 Aluminium Hex Bar, H38 Commercial 6063 Aluminium Flat Bar, ASME SB221 6063 Aluminium Square Bar, 6063 Mill Finish, 6063 Aluminium Half Round Bar, Jindal 6063 Cold Finished Round Bar and 6063 Aluminium Cold Drawn Round Bar in India. 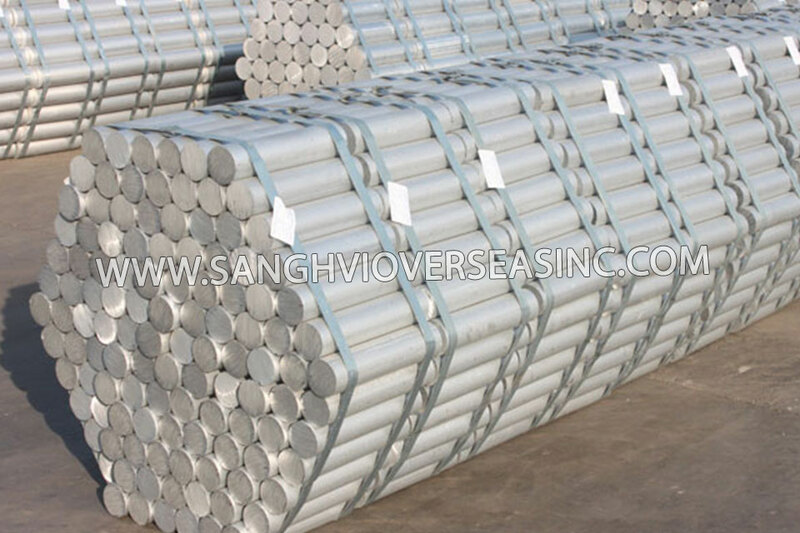 We Export Aluminium 6063 Round Bar to Singapore, Indonesia, Ukraine, Korea, Thailand, Vietnam, Saudi Arabia, Brazil, Spain, Canada, USA, Egypt, Iran, India, Kuwait, Dubai, Oman, Kuwait, Peru, Mexico, Iraq, Russia, Malaysia, etc. 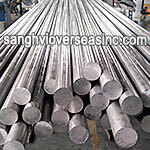 6063 Aluminium Round Bar is the most widely used form of Industrial Aluminium. 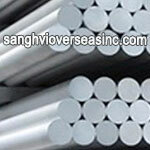 6063 Aluminium Rods find applications in various industries such as manufacturing cans and packages, transportation, home appliances, building and construction.